The accommodation of museums and theatres needs to meet strict and highly specific requirements regarding climate, sound and acoustics. In addition, in order to cover the costs, these buildings often have to be suitable for multiple purposes. For example, theatres often want to organise festivals and concerts, in addition to theatre shows. ABT has many years of experience in the cultural sector. As a result, we thoroughly understand the challenges and issues our clients are faced with. Our clientele in the sector of art and culture is highly diverse: governments both in the Netherlands and abroad, as well as museums and artists themselves. They all find in ABT the partner who is able to share their passion for materials and shapes. 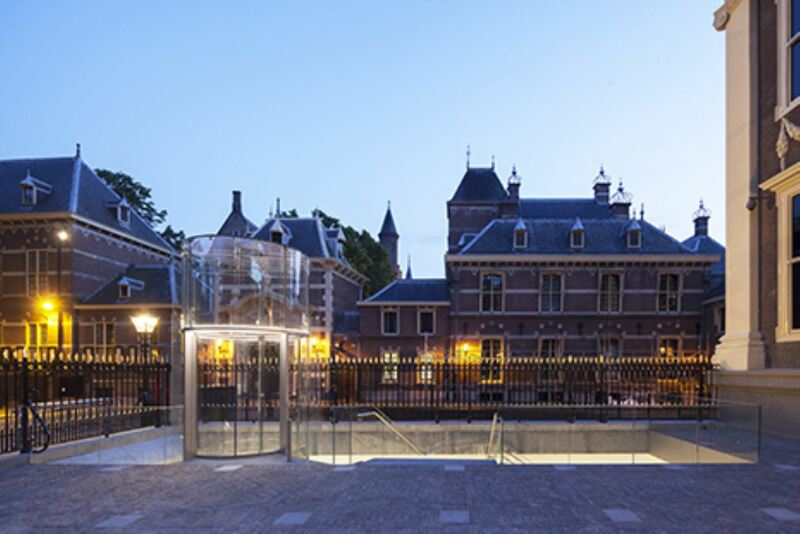 Regarding the renovation and extension of the Mauritshuis in The Hague, ABT was responsible for the design of the subterranean entrance to the museum. In addition, ABT supervised the execution of the project on behalf of the client. ABT was responsible for the construction and geotechnics of the Ziggo Dome. A drawback of the material-efficient structures is that they really have insufficient mass to keep the sound inside. This was solved by integrating additional mass into the roofing structure. Air-entrained concrete floors were installed below and above the roof rafters. This construction provided sufficient sound insulation. In addition, insulation was installed below the roof to reduce the reverberation period of the enormous hall.